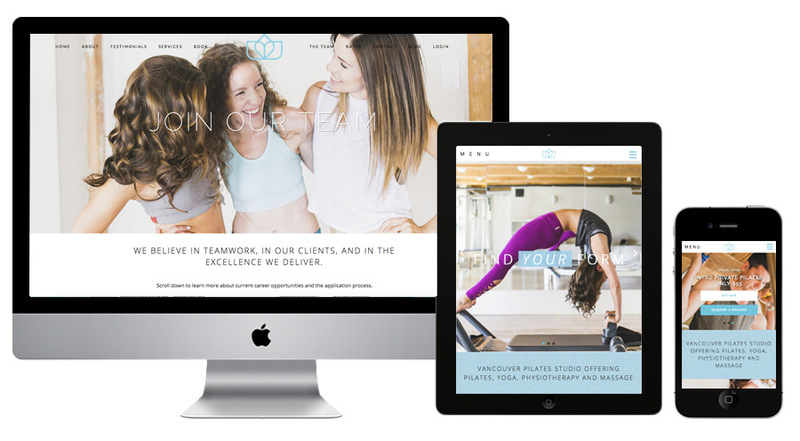 Handcrafting beautiful websites for Yoga Studios, Pilates Studios and the Health & Fitness Industry is my favourite. I love to showcase beautiful studio spaces, their modern contemporary feel, and taking in all that lovely breathing space. I’m experienced with integrating MINDBODY and the Healcode Widgets into WordPress sites, and work with both new and established businesses. New businesses – with Logo Design, Brand identity, marketing materials, Social Media presence, a shiny new website to engage clients, or all of the above! Established businesses – breathe new life into an outdated website, get a CMS and update your website yourself, integrate MINDBODY for timetables and bookings, graphic design and print materials to compliment your existing brand and website. A full range of graphic design and web design services are available. 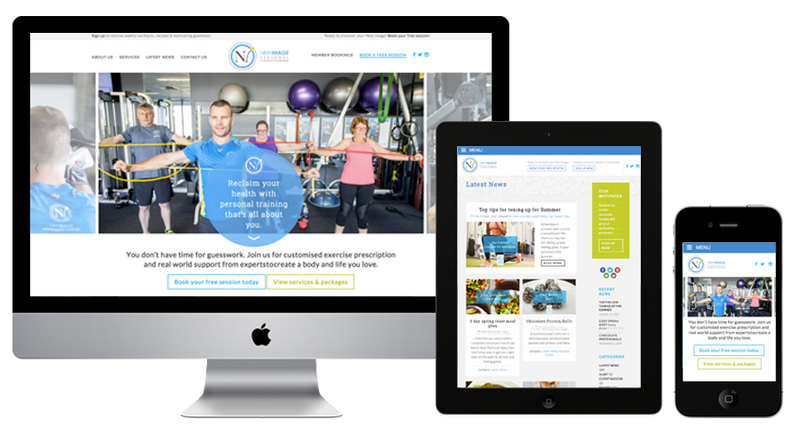 Here are some websites I have designed for the Health, Wellbeing and Fitness industry, for your inspiration!